4575 S. Ridgewood Ave in Port Orange has been the home of Mason's Automotive for almost 50 years. Call today to speak to our friendly staff. We are here to help keep your car running it's best. Cars are changing so fast. It seams like every day they are coming out with something newer and better. The only problem with this changing technology is finding a car repair shop in Port Orange that can fix these complicated vehicles. Did you know that today's cars have more computers and technology than the first space shuttles ?? It takes a team of well trained technicians with the correct tool to diagnose your cars problems. 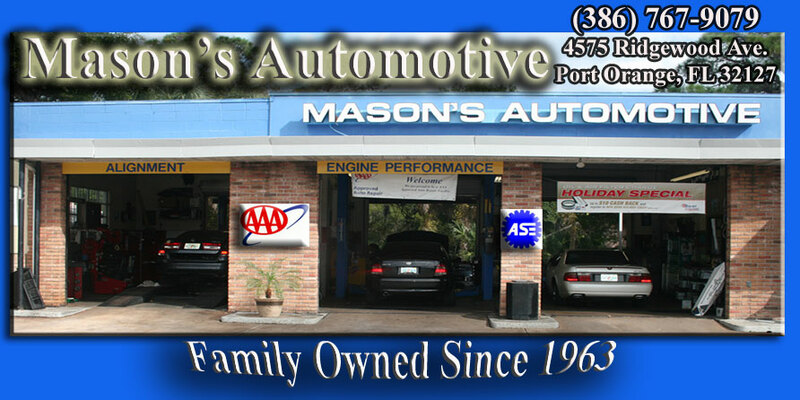 Mason's Automotive can diagnose your cars problem and repair it right the first time ! 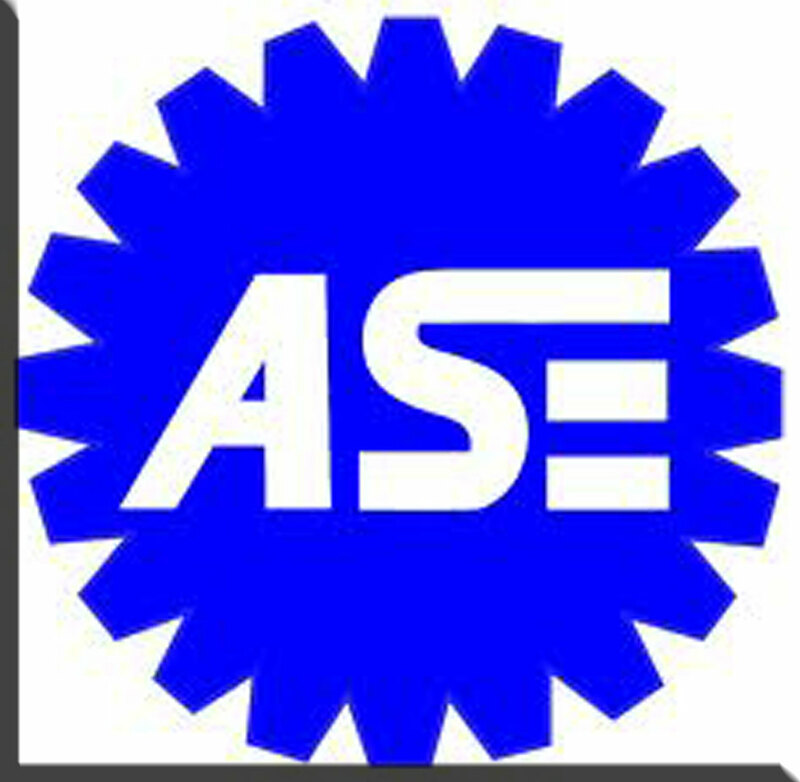 repairs and maintenance performed on your vehicle. timing belts, water pumps, brakes, axles, tires, transmission repair, engine repair, power windows, electrical problems, check engine lights, computer diagnostics, air conditioner repairs, front end alignments, tune ups, engines, transmissions, belts, hoses, heater hoses, wheel bearings, ball joints, tie rods, transmission fluid flush, anti freeze flush, coolant flush. power steering pumps. 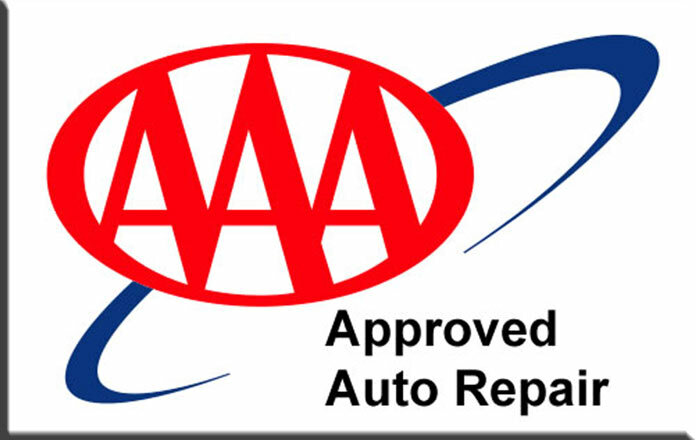 This is a small list of some auto repairs that Mason's Automotive performs. 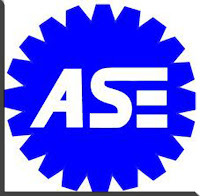 call us today for your Auto repair shop in Port Orange.